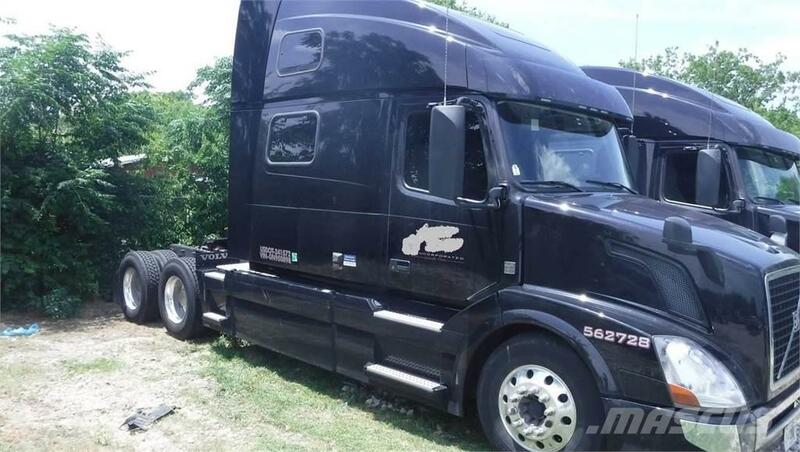 Description: Volvo VNL64T780 77" High Roof Sleeper, Volvo D13 EcoTorque 455 HP, I-Shift Trans, Very Good Condition. Two available. LOCATION: DALLAS, TX. Inventory Location: Nassau Equipment Co.
400 Post Avenue, Suite 208, Westbury NY 11590, A.B.D.